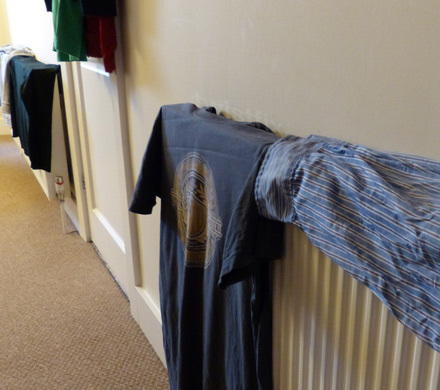 Those involved in the property-maintenance trade will be well aware that ‘condensation season’ is about to begin, while homeowners may well be unpleasantly discovering the fact! As time progresses and the weather gets colder moving into winter (with this coming season predicted by many to be the worst for 50 years), reported cases of property damage due to condensation are set to increase - here we present part one of a special two-part article on condensation season and how to get through it with your property unscathed. The air surrounding us is loaded with water vapour. This level of moisture is increased by our activities in cooking, washing laundry and bathing - all things which are essential to our comfort. 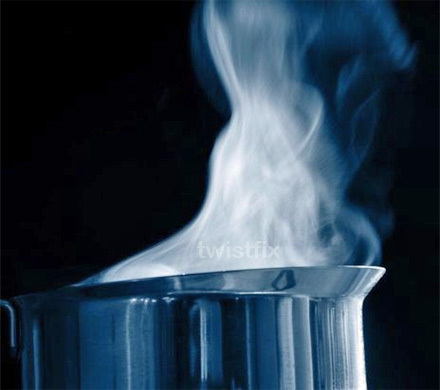 When air warms up, which it does as we turn up the heating during cold weather, it can hold even more water vapour. When this moist air comes into contact with a cold surface, such as a window or wall, it cools and the water vapour condensates, returning to its liquid state where it pools at the bottom or soaks into porous surfaces. 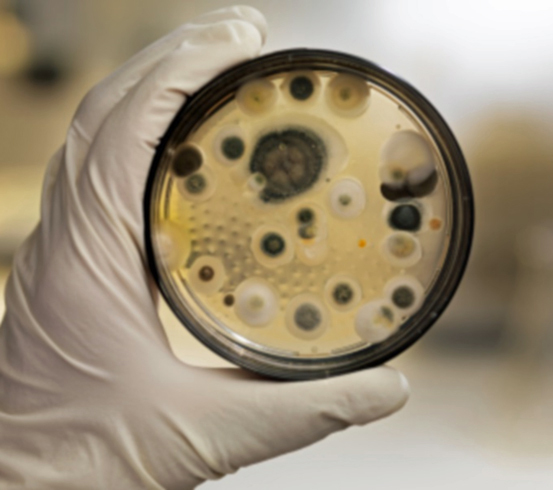 Dampness caused by condensation provides an ideal environment for the growth of various moulds, most recognisably Black Mould, which can have serious implications for human health. From causing or aggravating respiratory conditions including bronchitis and asthma to skin irritations like eczema, the moulds spores can be extremely dangerous. In terms of the property itself, water seeping into wood and masonry surfaces can cause decay, while clothes, furniture and decorative surfaces can become water-damaged beyond repair. 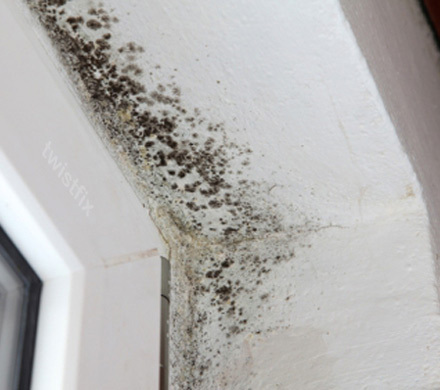 The problem is identified visually by signs such as water running down internal window surfaces, water pools on windowsills, damp walls without tidemarks and patches of black mould, particularly where walls meet. It is important not to confuse the problem with rising damp (rising damp contains salts; salts will not permit mould to grow) or a leaking roof or pipe (which will typically create isolated damp areas around the location of the leak). The blight of condensation can be mitigated by reducing the amount of water vapour created, keeping wall and air temperatures in alignment and improving ventilation to expel moisture laden air. 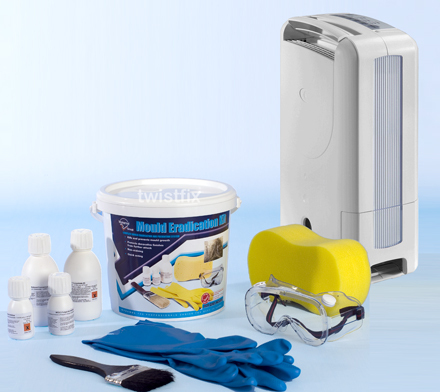 We supply a professional collection of anti-condensation products which complement a range of ways to reduce the amount of water vapour and mould in your property. Check out the next part of our special article for more details - subscribe to our newsletter to catch this and other important updates.